Like a fridge that extracts heat from inside itself an Air Source Heap Pump (ASHP) extracts heat from the outside air. The difference is the heat from the outside air is used to heat water to warm your home. 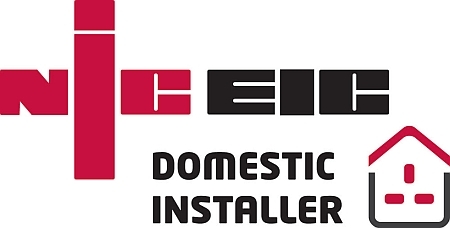 This heat can then heat radiators, underfloor or warm air heating systems and provide hot water in your home. An ASHP works even in temperatures as low as -20’C. Air source heat pumps have some impact on the environment as they need electricity to run, but the heat they extract from the air is constantly being renewed naturally. You might consider installing solar photovoltaic panels or a wind turbine (if you are in a suitable area) for a greener source of electricity. An ASHP uses fans to blow the outside air over a fluid which is then warmed. The warmed fluid is now a gas which is further warmed by being compressed back to a liquid. This even hotter fluid then passes through a heat exchanger where the heat is transferred to water to heat the home or your hot water tank. The fluid is then recycled via the fans. 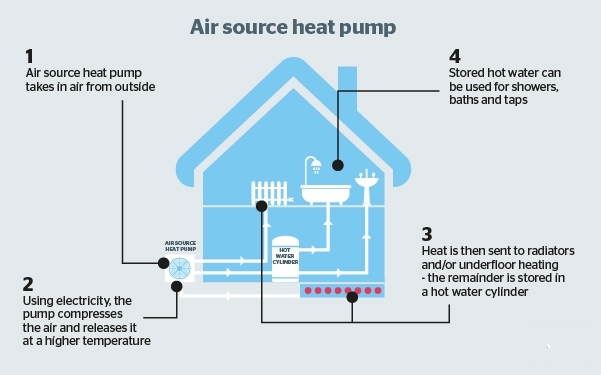 A heat pump delivers water at a temperature that is ideal for underfloor heating. The water can be heated up to 50’C so is also be used for a traditional radiator system. Although the radiators have to be larger than for a traditional oil or gas heating system. 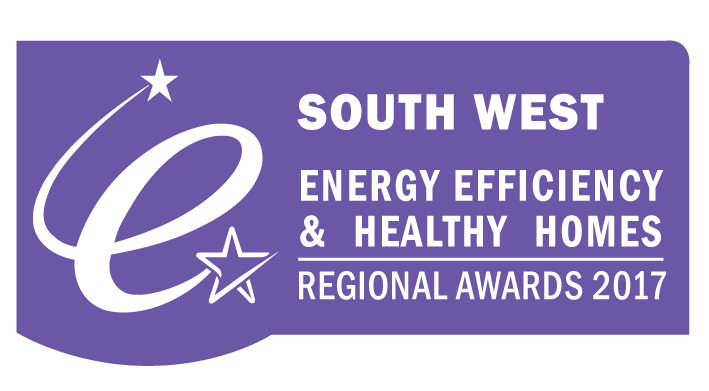 S W Dart supply and install a wide range of air source heat pumps in Devon, which are the most common form used in the UK. Heat pumps are increasing popular in more remote, rural areas of Devon such as on the moors and the surrounding towns and villages. These systems work even if it’s freezing outside! However cold it appears to be, there is still heat outside that can be used. In fact these units are incredibly popular in Scandinavia where it does get very much colder than in the deepest of winters on Dartmoor. There are different types of unit depending on whether you wish to upgrade your existing property or incorporate into the building from new. can be easier to install than a ground source heat pump. Intelligent design of the air source system is essential to optimise your investment. If fitting into an existing property the whole central heating and hot water system needs to be assessed to ensure they are suitable. Fortunately our manufactures and surveyors work together to ensure your system will be as efficient and reliable as possible. 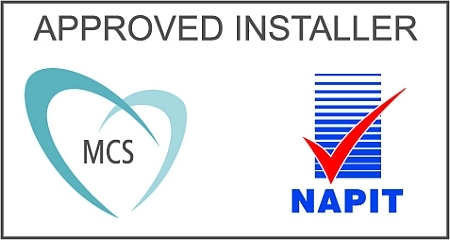 We ensure all our systems are fully and correctly installed so we can guarantee your systems will meet the design criteria. 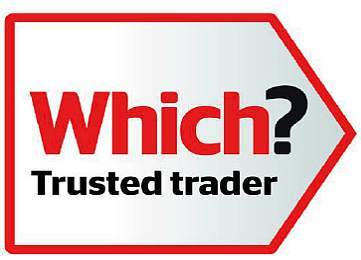 We offer this service to all our customers in South-West England, this service absolutely FREE. Each system is supplied with comprehensive mechanical and electrical ‘docking’ drawings to illustrate exactly how the various components should be fitted and then linked to each other. There are many possible configurations that may include under floor heating with a heat pump, solar, storage and/or preheat cylinder and one of several control options. We are able to integrate these configurations to give you a system that best suits your needs. We will also provide a docking drawing illustrating how a conventional gas or oil boiler can be added to the configuration (known as a bivalent system). Because we supply all of these technologies with a complete set of fittings necessary to complete the installation, you can be sure they will work efficiently together.